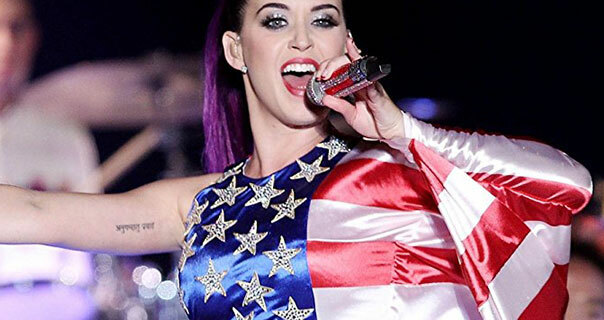 Katy Perry Part Of Me screencaps, promotional images and stills. Katy appears in a autobiographical documentary about her life and rise to fame. She wears satin outfits whilst performing on stage.